What with St. Patrick’s Day coming up, I wanted to make something that would tie in with the Irish theme. And at Cake Club recently I had a piece of Chocolate Guinness Cake. It wasn’t what I expected, but it was delicious. 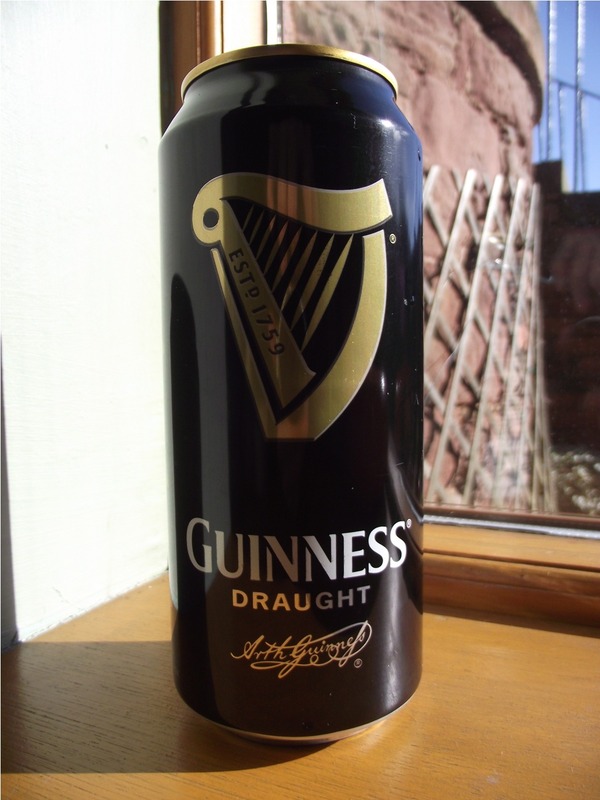 You couldn’t really taste the Guinness, but it left a certain something different. 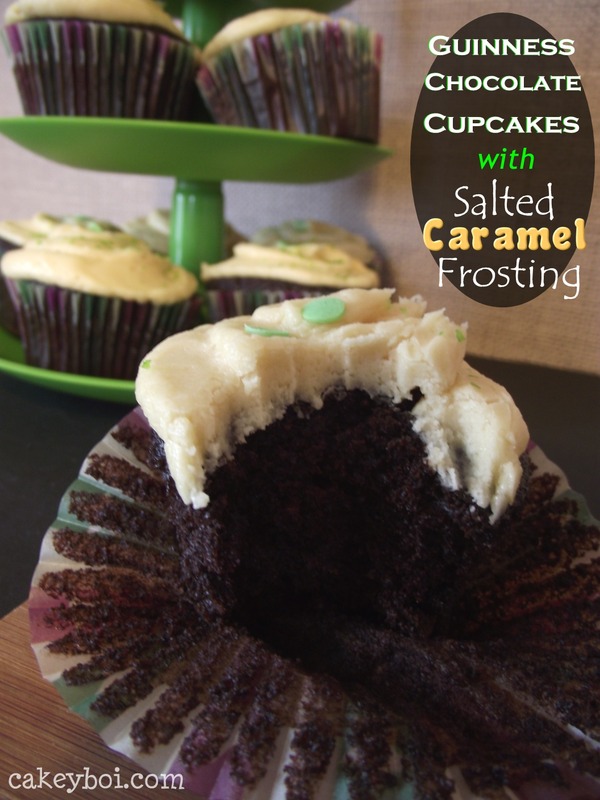 As I am obsessed with Salted Caramel at the moment, I thought a frosting in this flavour would be a nice compliment. 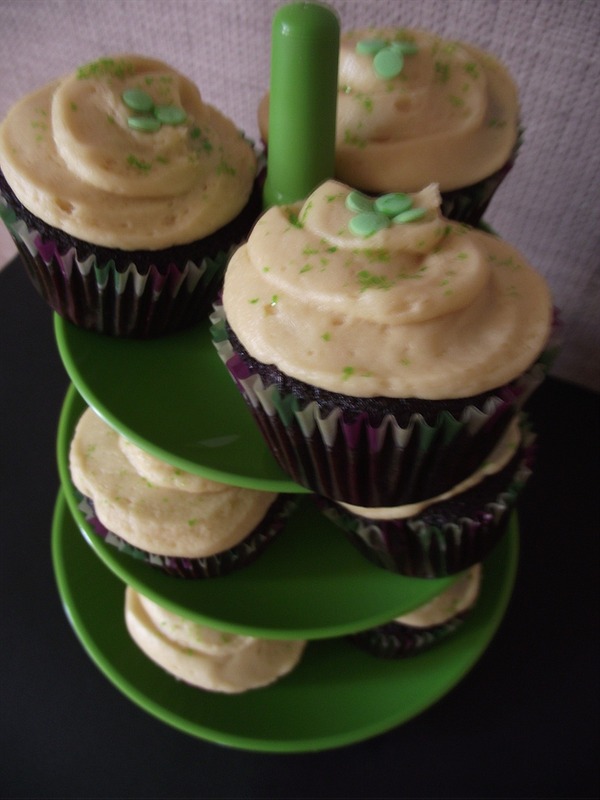 I found an easy Guinness cake recipe at Nigella’s place, which was easy to adapt to cupcakes. And I concocted a nice and easy Salted Caramel Frosting recipe which I made simple, by buying pre-made Salted Caramel (Tesco or M&S have yum ones). Pre-heat your oven to 180oC. 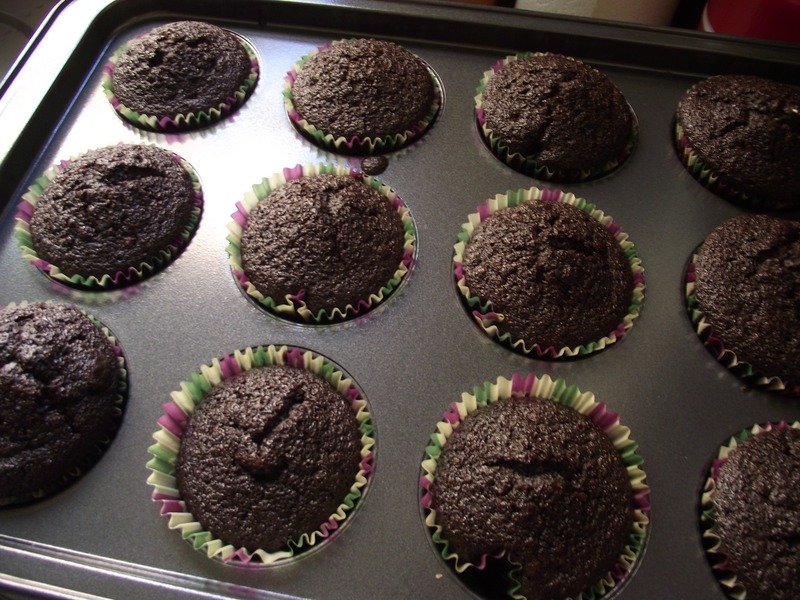 Place paper liners into two 12-hole cupcake trays. In a large saucepan melt the butter into the Guinness. 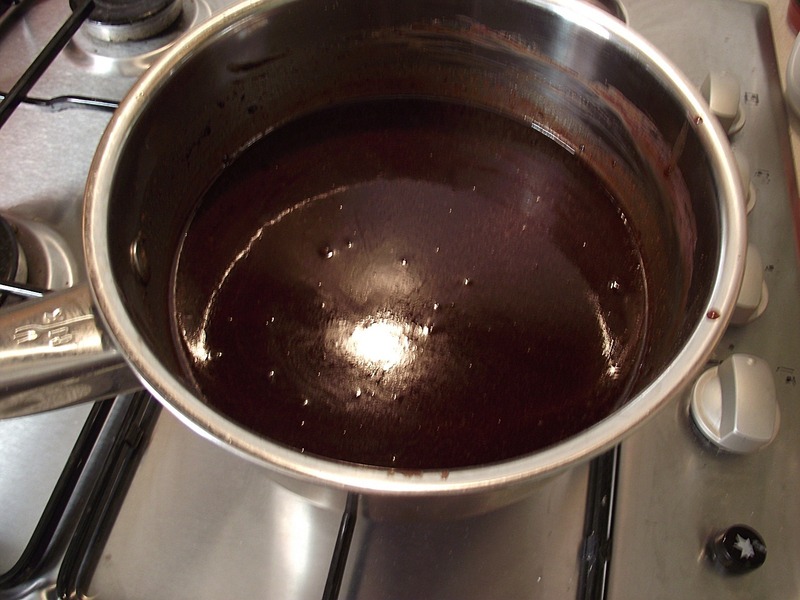 When melted add the sugar and cocoa butter and beat all together. Take this off the heat and allow to cool slightly. In a jug, beat together the sour cream, eggs and vanilla. Add this to the Guinness sugar butter mix and whisk together. Lastly add the flour and bicarb and mix until just combined. 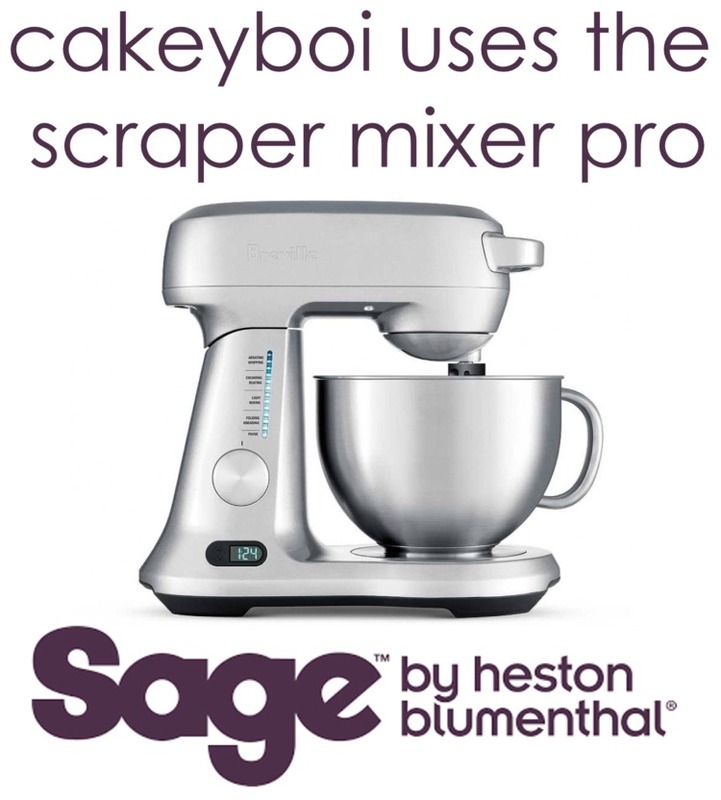 Divide the mix equally between the 24 cupcake liners and bake for approximately 20 minutes, or until a toothpick comes out from the centre clean. The cupcakes are moist, so you might see a couple of crumbs on the toothpick, which is okay. Allow the cupcakes to cool completely. 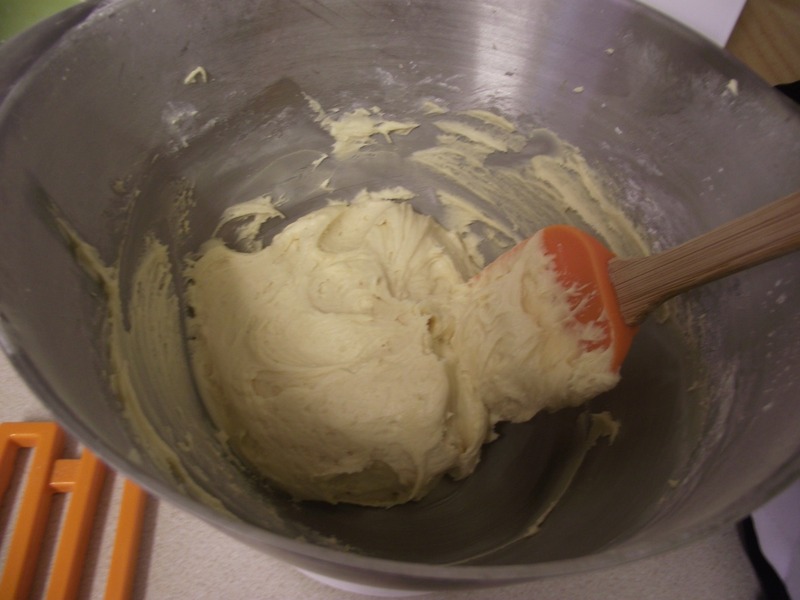 To make the frosting, cream together the butter, caramel and vanilla in a food mixer, until smooth. Add the icing sugar slowly until you get a spreadable consistency. If the mixture appears too dry add a splash of milk. Either with a piping bag (I snipped off the corner of a food bag) or with a knife apply the frosting to the cooled cupcakes. I added some green sprinkles for St. Patrick’s sake. My colleagues at work loved these. Wendy liked the slight iron tang from the Guinness which worked so well with the intense chocolate flavour. And the salted caramel topping was a nice compliment, with it’s subtle saltiness. If you make, enjoy! I LOVE chocolate guiness cake, these look amazing! YUM! I'm totally pinning this! It's perfect for St. Patty's Day! It's the strangest thing - I could no more drink a glass of guinness than I could eat my own feet...but when baked into a cake I love the stuff! Your cupcakes look divine! I know what you mean CC - funny how baking the stout totally changes the taste! Puppy Chow - it's NOT for dogs!! !